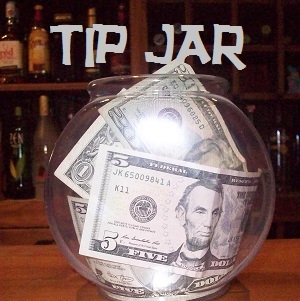 You probably have some ideas (whether vague or specific) about what your retirement is going to look like. You may have ideas about where you’d like to live, where you hope to travel, when you hope to retire, and an assortment of dreams and “bucket list” items you’d like to do someday. Have you shared these dreams, desires, and goals with your spouse? How closely do they align with those of your spouse? Do you know what his or her dreams, desires, and goals are well enough to describe them accurately? You might be surprised how many couples haven’t had these conversations, or how many are operating under incorrect assumptions. It’s easy to envision your ideal future, with your spouse by your side, without actually getting his or her input and buy-in. It’s easy to assume that your spouse envisions the same future that you do. 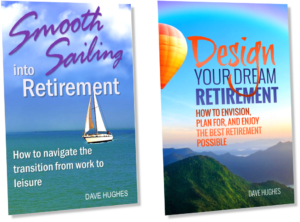 These articles will help you and your partner identify where your dreams for retirement are in alignment and where they are different. They will give you some valuable tools and suggestions for resolving these differences. 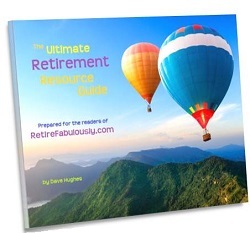 You may also benefit from the Retirement Visualization Guide. You can download it for free.